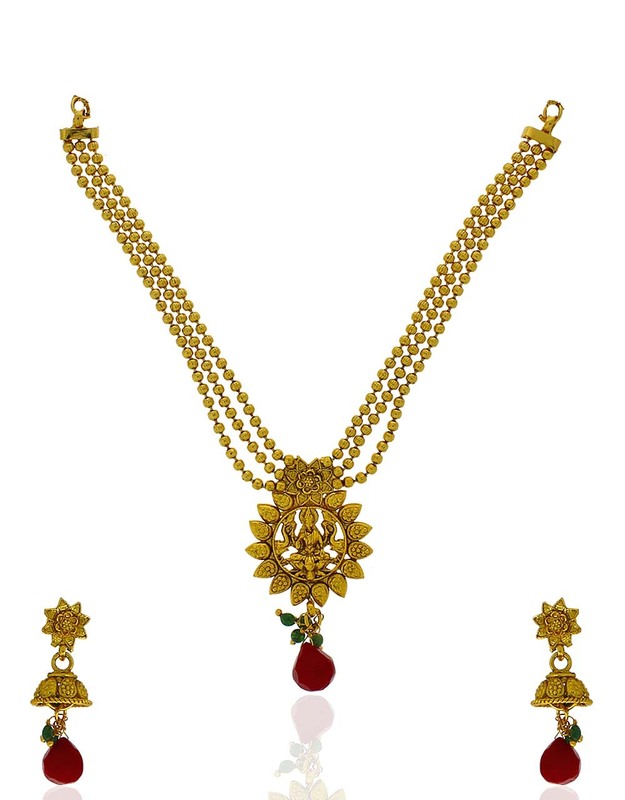 Add a classy touch to your traditional appearance by wearing this golden colored temple necklace set from Anuradha Art Jewellery. 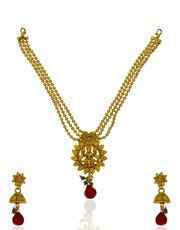 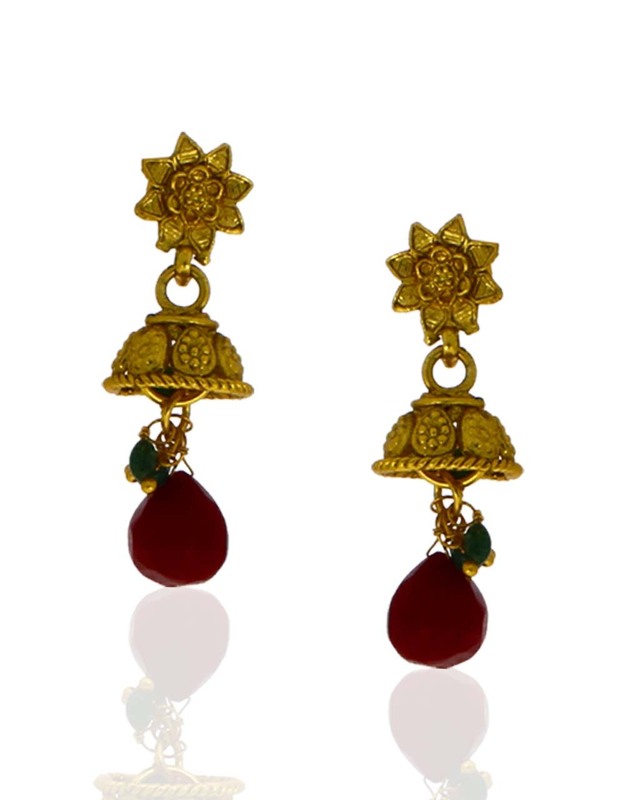 Featuring an attractive design & flawless golden finish as well, this set will fetch you endless compliments for your amazing choice. Made from 40% silver & golden polished copper.